Be Nature's Neighbor on this quiet .79 acre lot, sited on a cul de sac in North Milford. 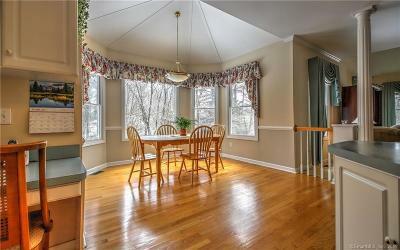 Family-sized home is nicely sited in a small 5-lot subdivision, city close but country quiet! 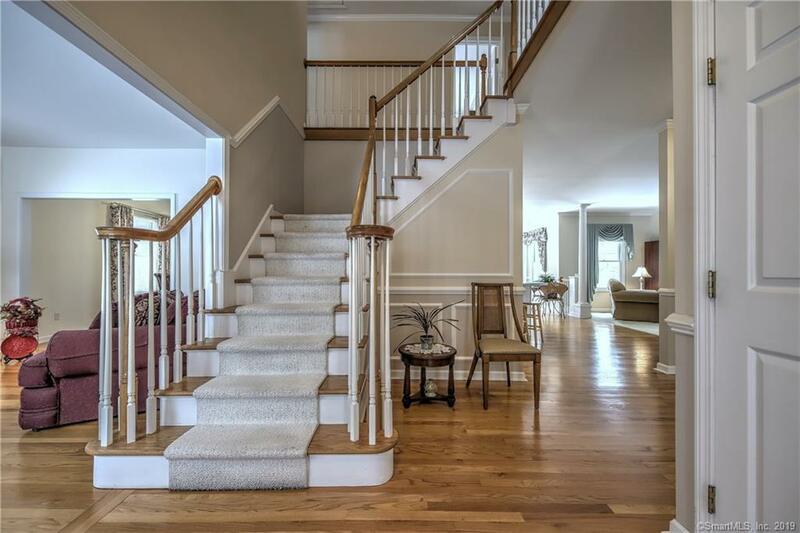 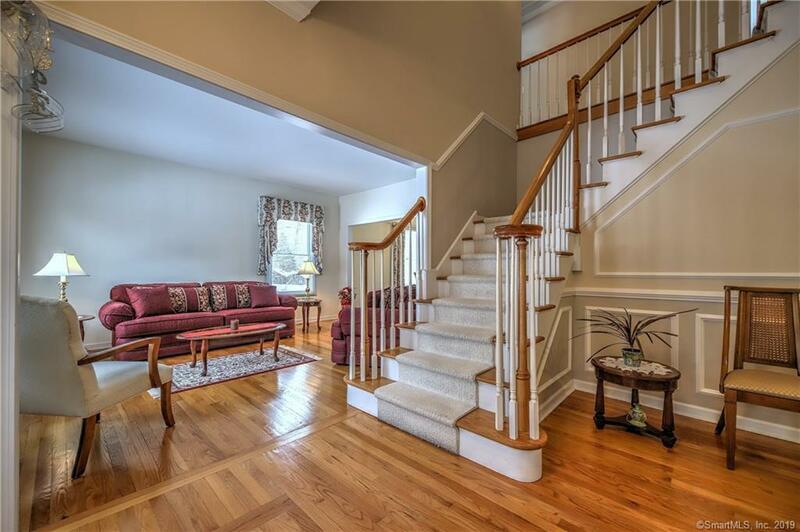 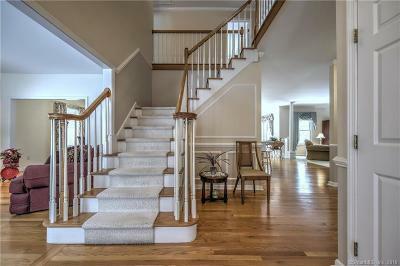 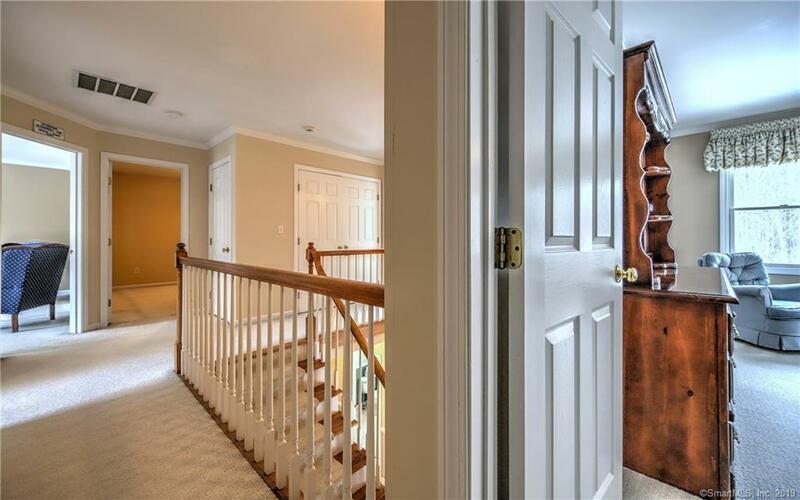 Traditional center hall colonial invites you into a beautiful foyer with elegant turned staircase. 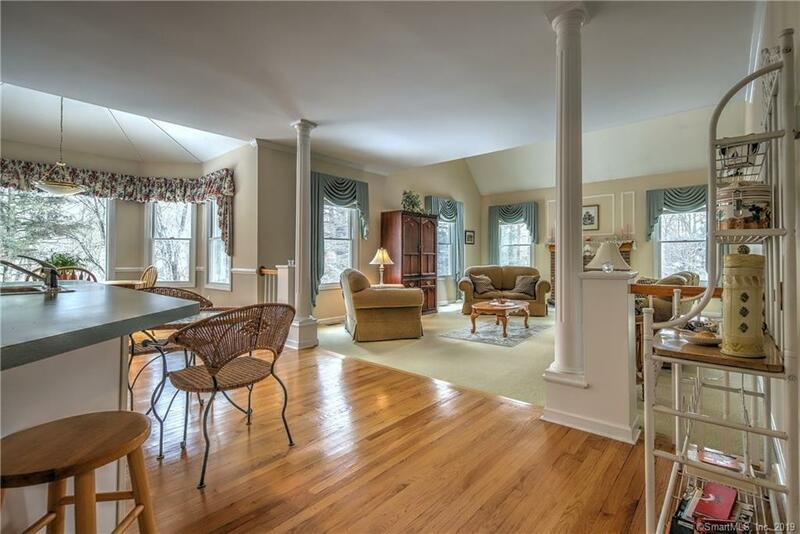 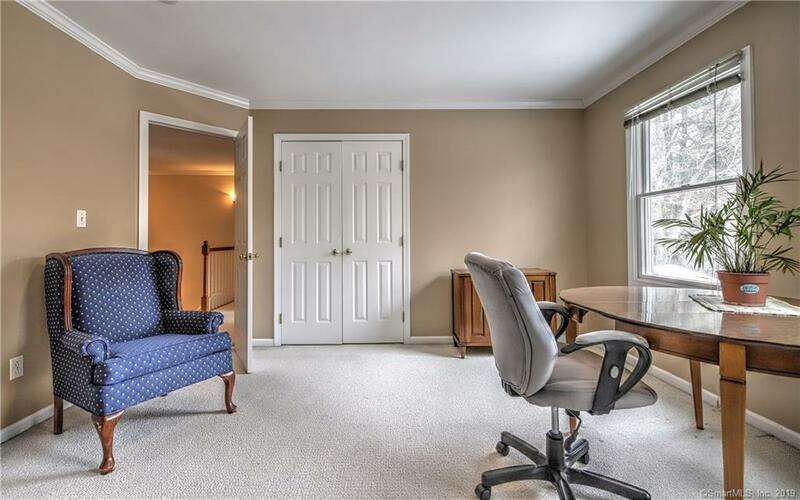 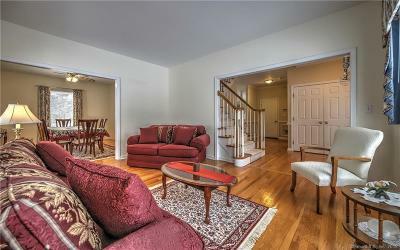 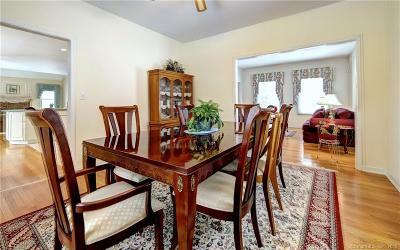 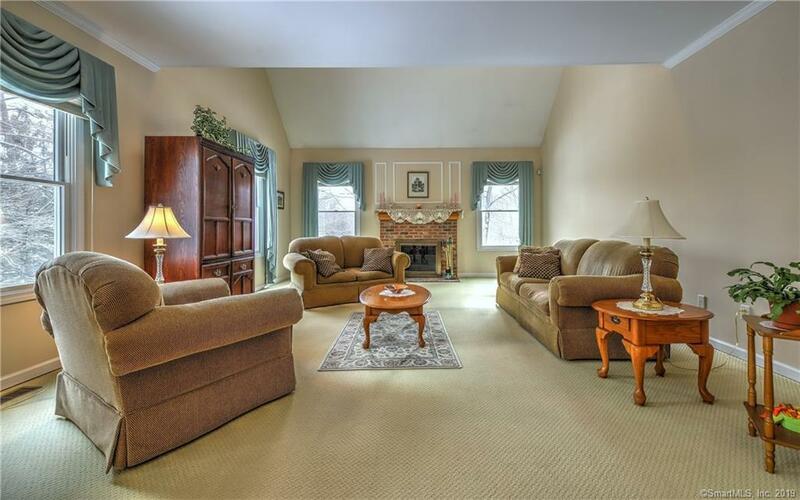 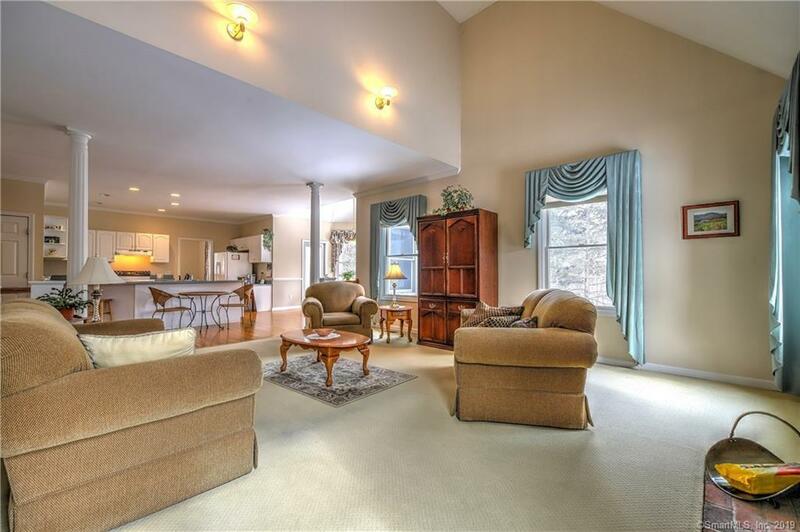 To one side of the foyer is the traditional formal living room and large dining room for entertaining times. 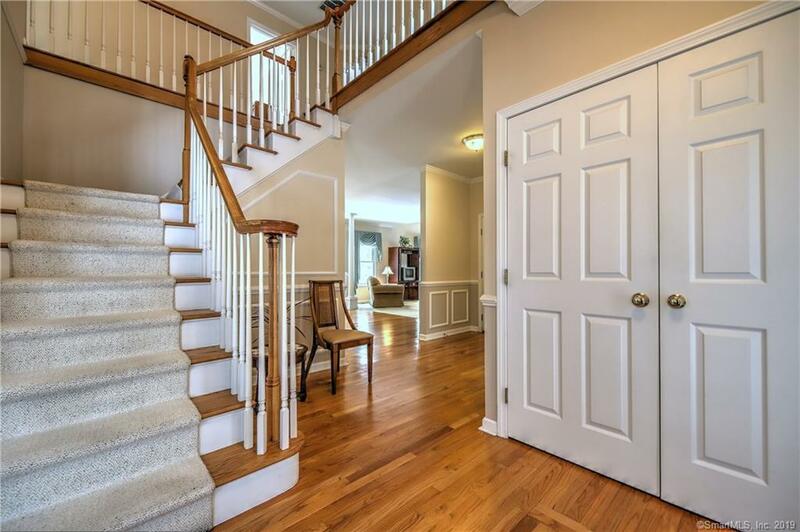 There is rich hardwood flooring on the first floor. The other side of the foyer leads into the heart of the home--an open concept Great Room with vaulted ceiling, a fireplace and large windows overlooking the wooded backyard. 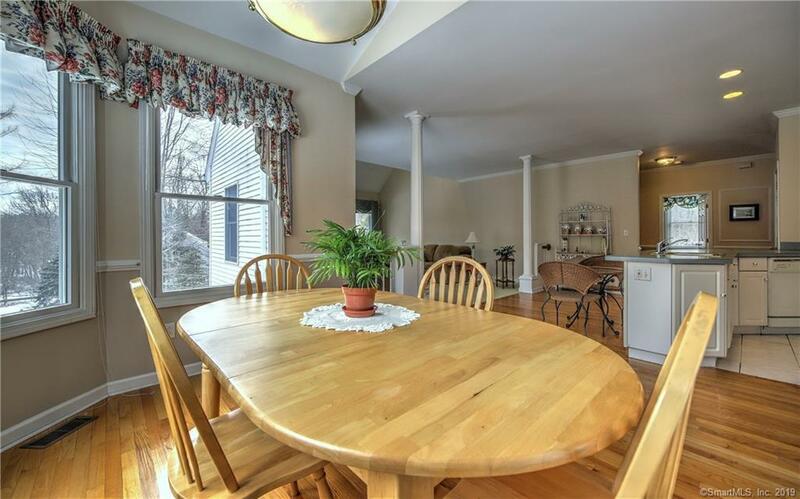 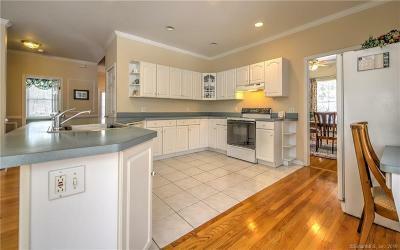 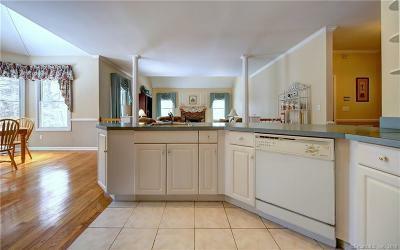 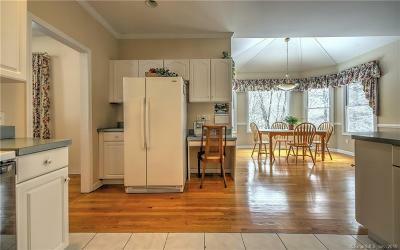 The kitchen is also an open plan encompassing a sunny breakfast room of bay windows and door to the deck for your gas grill. 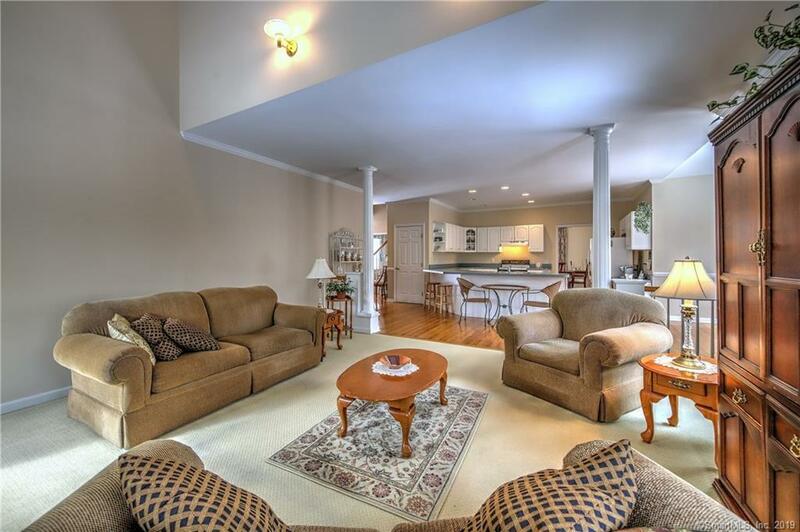 This large open space creates a comfortable place where the family can get together, day or night! 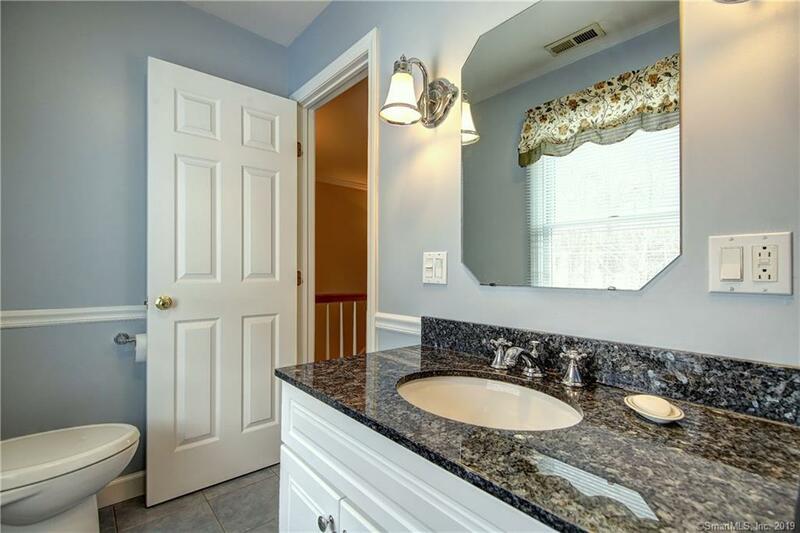 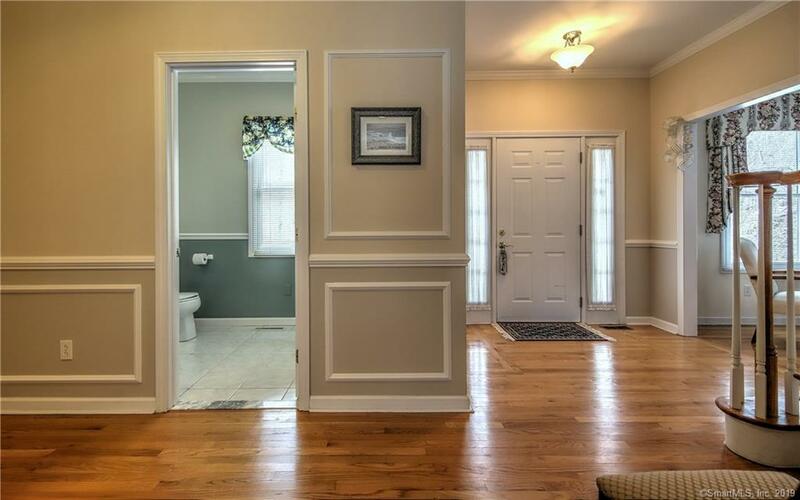 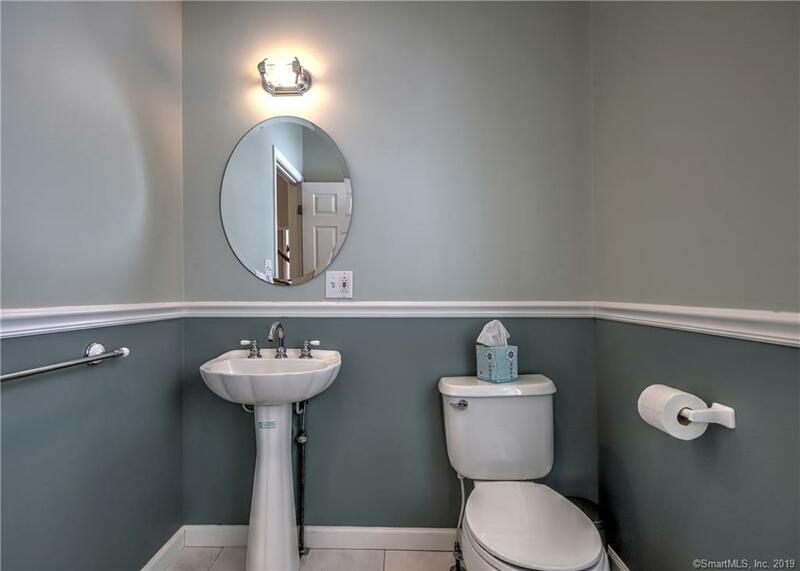 Completing the first floor, there is a freshly updated half bath. 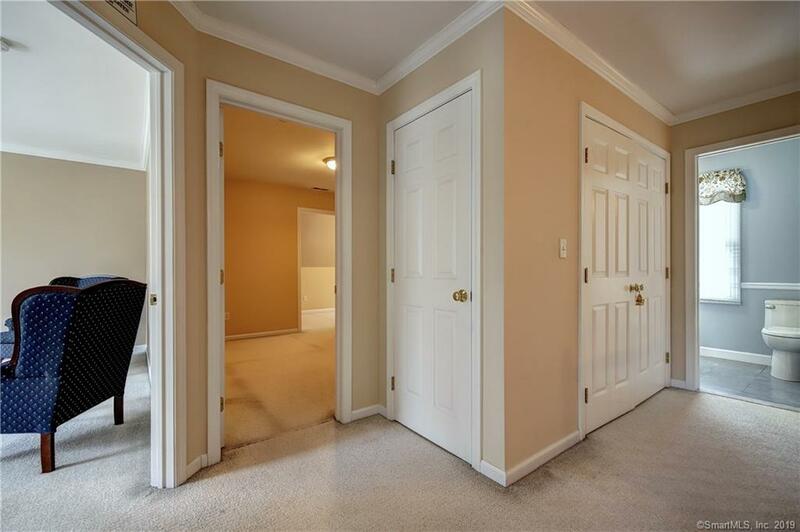 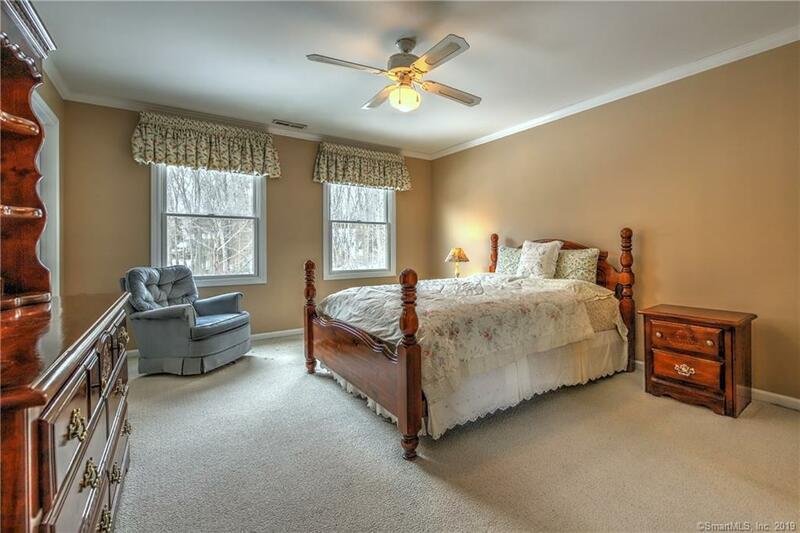 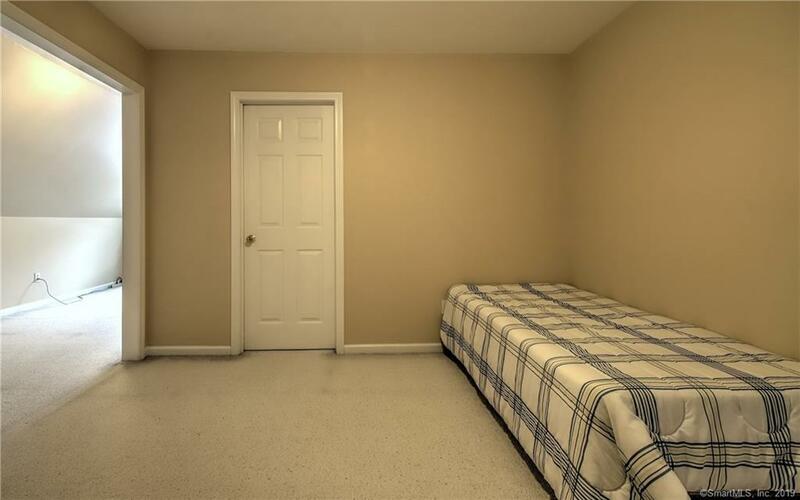 The second floor features four spacious BRs, liberal-sized closets, a laundry closet and the recently updated family bathroom. 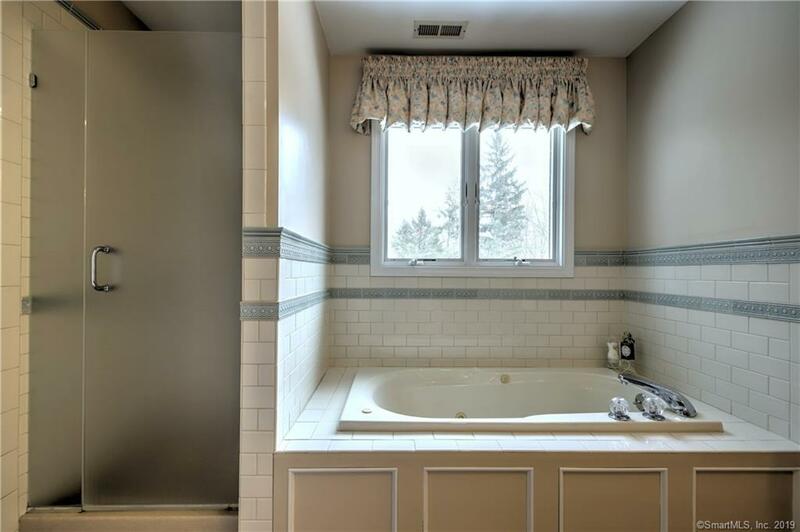 The Master BR suite offers a walk-in closet, and spacious master bath with a double vanity, relaxing jacuzzi tub and separate tile shower. 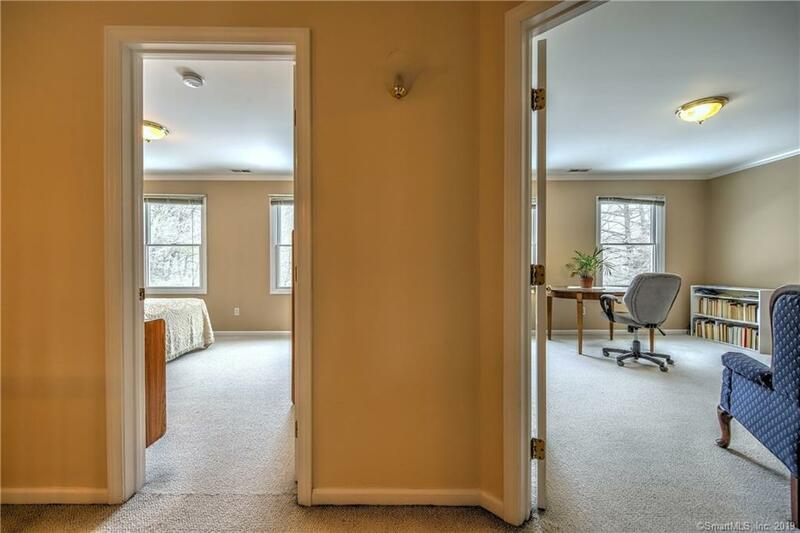 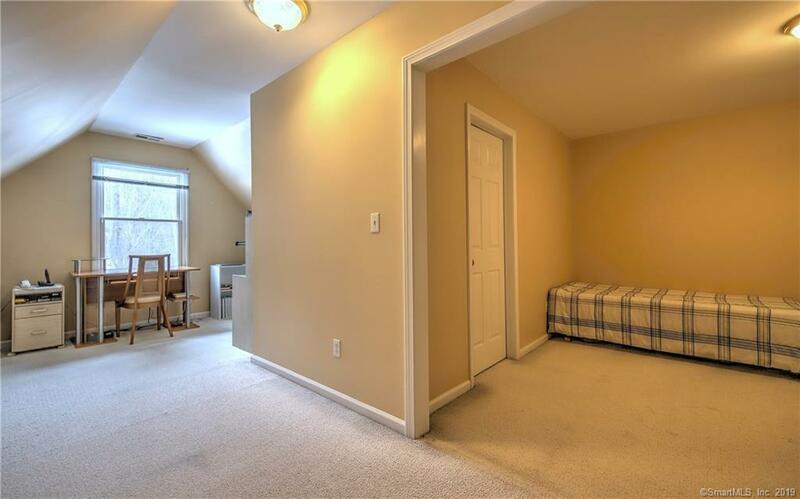 Over the garage, the bonus 4th BR expands into an L-shaped office area, exercise or hobby room! Beautiful mature professional landscaping and built-in irrigation system. 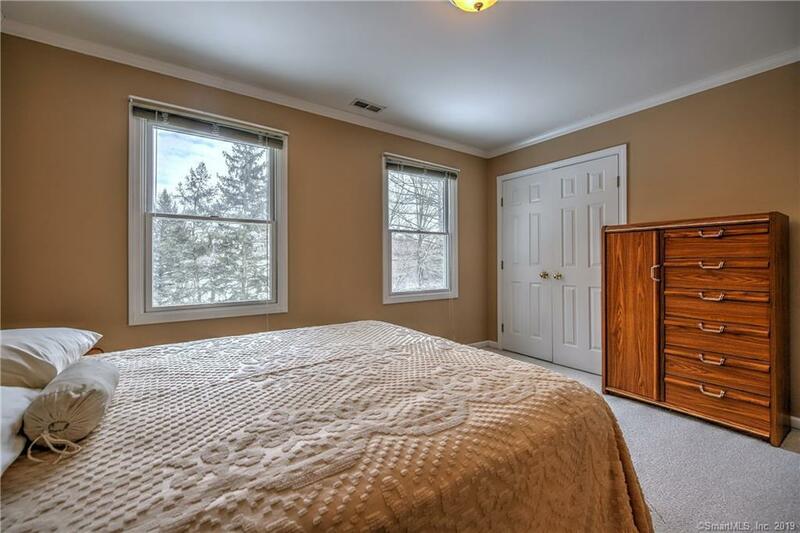 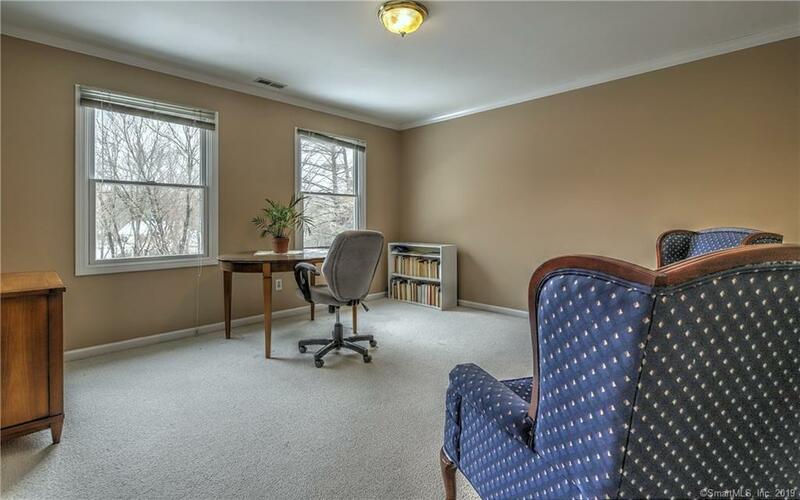 Enjoy peace and quiet... inside and out!, Currently unfinished basement features high ceilings and a bright bay window & slider opening ground level with the yard. 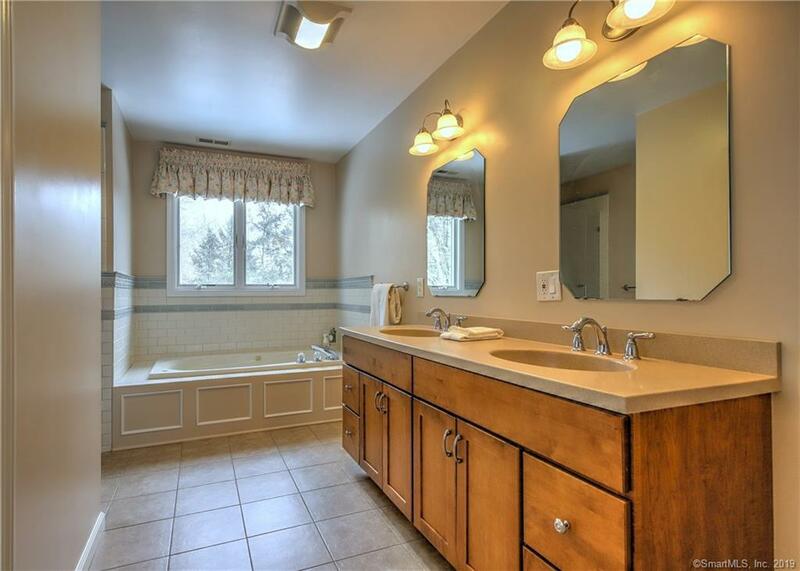 This ready-to-finish LL is perfect for creating a a bright FR or whatever you want it to be! 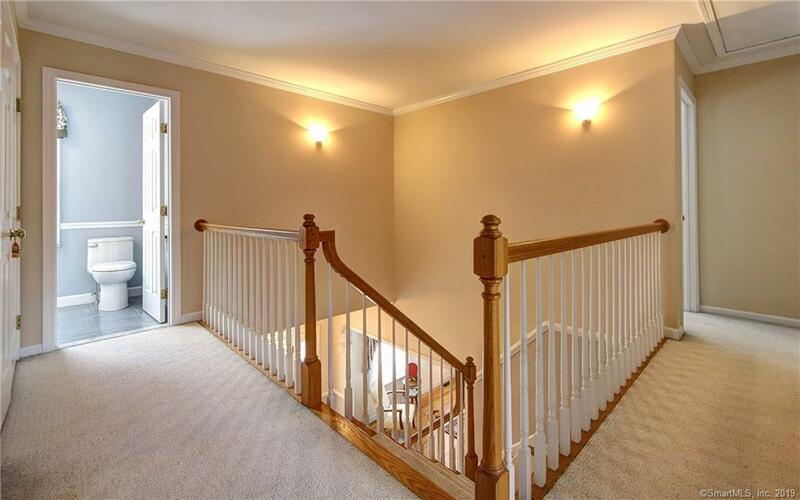 Well-maintained mechanicals include new Furnace & new wiring of central A/C 2015. 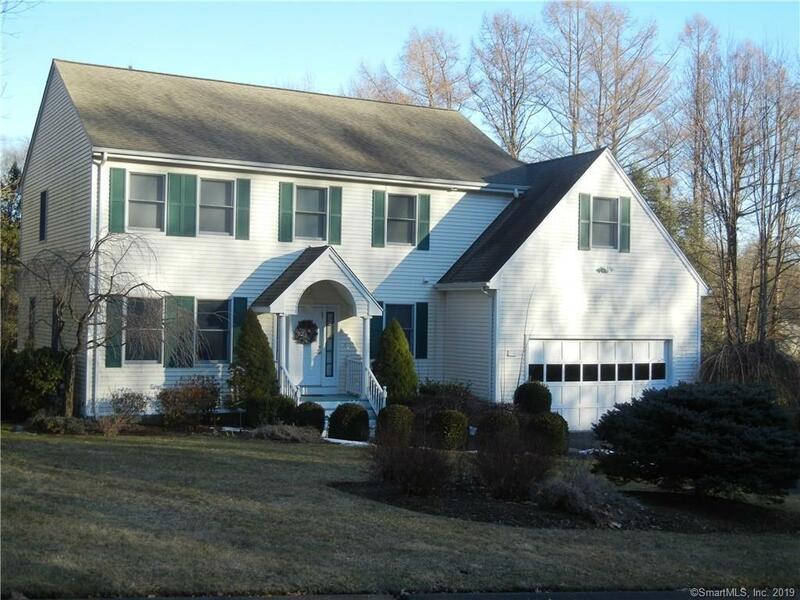 Beautiful mature professional landscaping and built-in irrigation system. 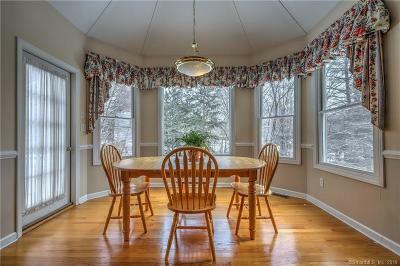 Enjoy peace and quiet... inside and out!